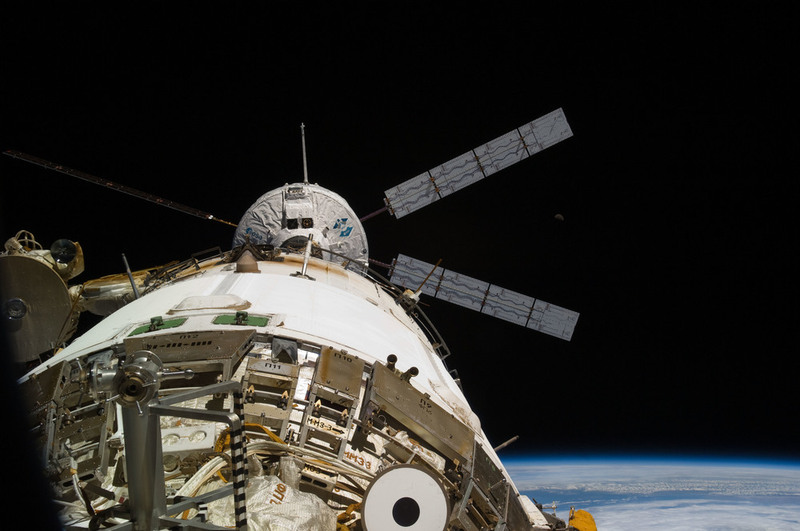 The Automated Transfer Vehicle was an expendable cargo ship that was developed by the European Space Agency specifically for the International Space Station. It had three times the capacity of the Russian Progress spacecraft, carrying fuel, water, and pressurized cargo. ATV's docked to the aft side of the Zvezda module of the space station. At the end of its life attached to the ISS, it was filled with trash and other unneeded items from the station. After undocking, it was directed to reenter the atmosphere to burn up over the Pacific ocean. The development cost of ATV was approximately $1.5 billion with each spacecraft costing $300 million, not including the launch cost. 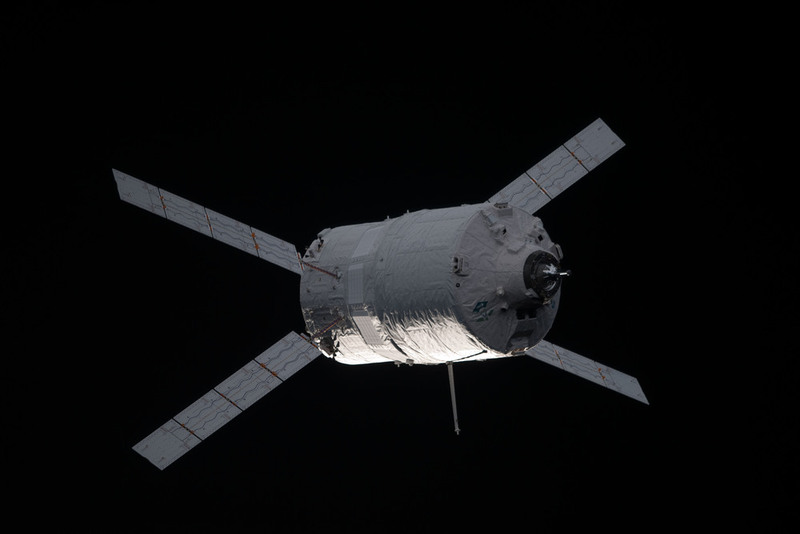 The final ATV was commanded to burn up in the atmosphere in February 2015. The design of the service module of the spacecraft will be re-purposed as a service module for NASA's Orion spacecraft for human missions beyond low earth orbit.